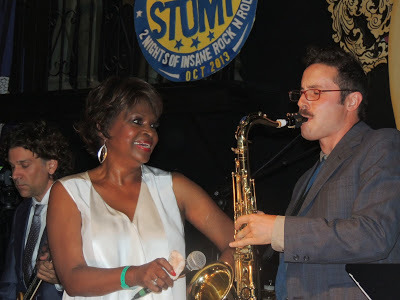 Not too well known, but forever cherished by anyone who’s ever heard her sing – Maxine Brown is a true hidden gem within the music business. Whether she was actually born in 1932 or 1939 is not important – the magic sound of her voice is where the focus should be. 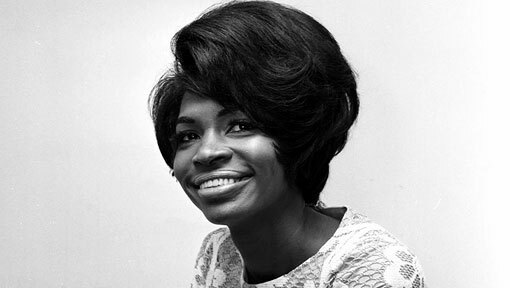 From her breakthrough hit single, “All In My Mind” (1960) and up to today, Maxine is a stunning singer whose vocal technique makes her stand apart from any other singer in the business. This site will soon give you a closer look at the career of this great singer – who has left behind way too few records for a girl who’s been around for 55 years. Stay tuned for an update in a few days!